Signet Plastic’s blue color scheme represents professional, quality work. Pioneer Media was contracted by Signet Plastics to provide hosting and management services. The website maintains about 99.99% uptime through our hosting services. 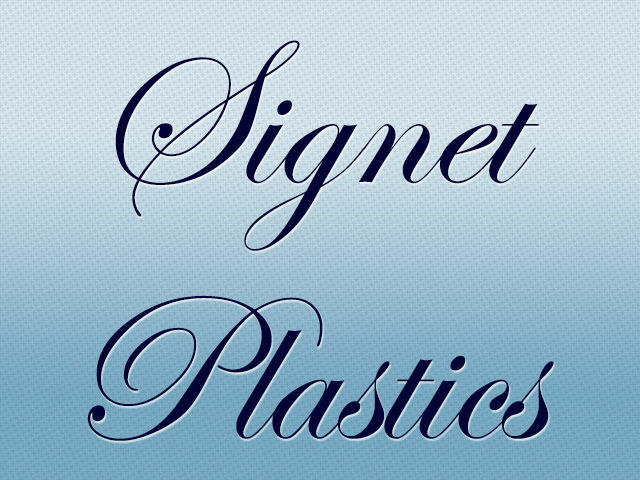 Signet Plastics is a company processor of plastics, with more than 30 years of experience in the Industry of Plastics. Signet Plastics also has the excellence in service. The industries they serve include auto, boating, dental, golf, hunting and fishing, medical, and equestrian.